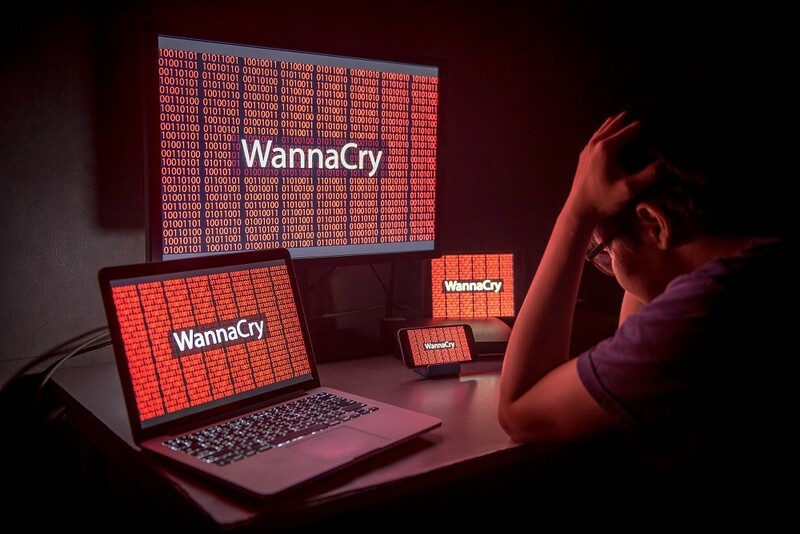 Did WannaCry make you cry? Hopefully not. Hopefully you escaped virus and bug-free. The good news is that you avoided the virus. Now what? Breathe a sigh of relief and go about your day, right? It gets you through the day and after a week passes you’ll forget all about it and go back to believing you are safe. The reality is, as we know, the next breach is right around the corner and we will again hope we avoid it. It is time to take a honest look at your personal computer security as well as your corporate security solutions. But in order to prepare better you need to at least know what it is. Install the patch: Microsoft has advised everyone to install their fix—MS17-010 immediately as it has updated the security policies to address the so called WannaCry ransomware. Avoid storing important data just on one PC: Always keep the important data stored at two different places so that you have a backup of the same. Keep the backup of your data: Backup of your data on external drives or the cloud. Minimize mobile-to-cloud sync: Sync as minimally as you can… once in a day…once a week. Constant mobile “connection” is another vulnerability. Update to the latest software versions: Keep all the software on your PC up to date as it will integrate the latest security features and fixes when available. Minimize plug-in installations and usage : De-activate all plug-ins you are not using. Best for security and it will most likely speed up your browsing too. Avoid using macros: Deactivate macros from all your xml files. Use an ad blocker: Easy to install and gets rid of unwanted ads. Always turn on the pop up blocker while browsing: Pop up blockers prevent you from navigating to unwanted sites which might be more prone to viruses. Watch out for Spam : Don’t open emails you aren’t sure where they came from. Do not download attachments from suspicious emails: Especially if from an unknown sender. Use and keep your anti-virus upgraded: Or set to auto-update when a new version is available. Be careful clicking on links in emails: If deals and offers are too good to be true, they most likely are. It’s not worth the risk. Do not pay ransom: If you become the victim of ransomware, shut down quickly and do your research on another PC. If you pay you there is no guarantee that your data will be set free, and you may be asked to pay more.